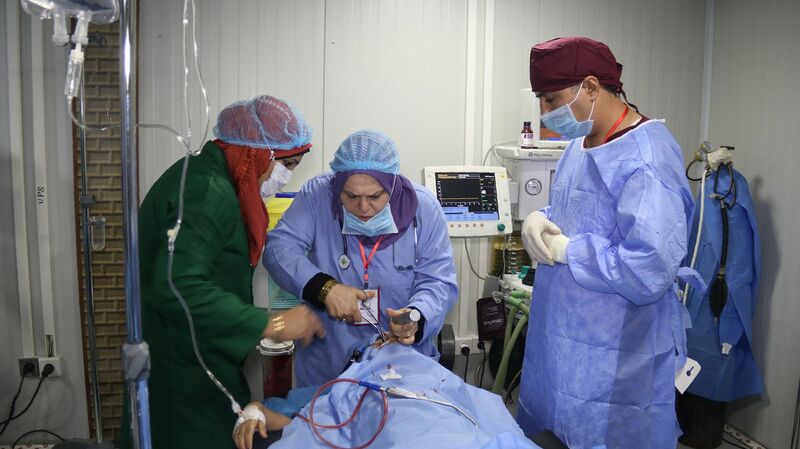 MOSUL, IRAQ - Two hospitals reopened on Sunday in the heavily damaged western sector of Mosul, over a year since Iraqi security forces seized the city back from the Islamic State group. The hospitals — one an emergency centr, the other specializing in gynacology and obstetrics — replace buildings that were destroyed in fighting that culminated in the jihadis’ defeat in the city in July 2017. 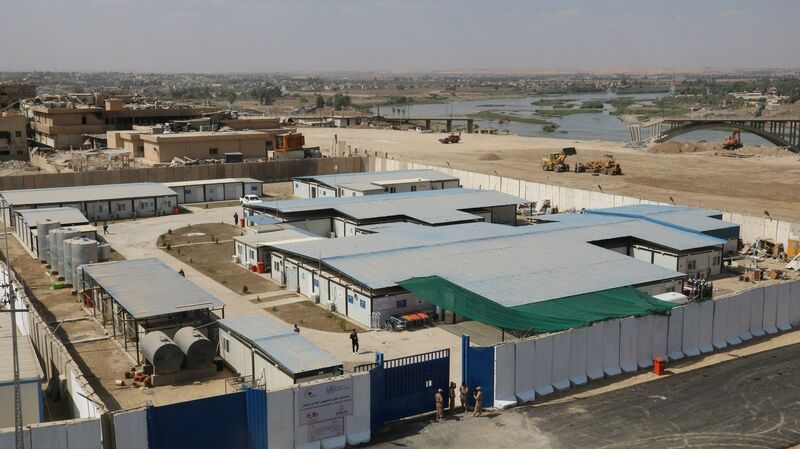 The emergency center has 75 beds and the other hospital 50 beds, taking the total number of beds in Nineveh province to 1,000. 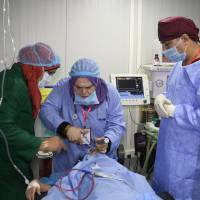 But this is still well below the 6,000 available before IS took control of Mosul in 2014, said Falah al-Tai, a doctor who heads the province’s health sector. “The province’s health sector has suffered a lot of damage, but the central government in Baghdad gives it very little importance,” he said. Humanitarian organizations are filling the gap, Tai added. The new buildings are prefabricated units, which have been installed on the sites of the original hospitals. 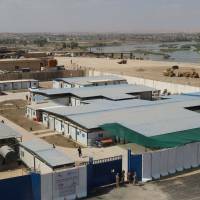 “Donors don’t have confidence in public institutions” in Iraq, said Alaa Abdel Sada of the NGO Dari, which has led the reopening of the hospitals with funding from the World Health Organization.